We’re all searching for contentment. Whether it's in relationships, families, jobs, finances, or something else entirely, we all want to be happy and fulfilled. And yet, all too often we find ourselves disappointed with what God has given us. But the apostle Paul says that he learned the “secret” of being content in any and every situation. Is this level of contentment possible for believers today? 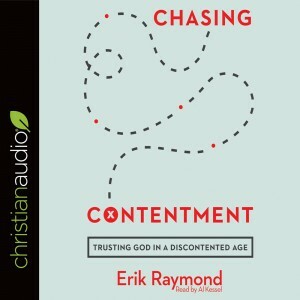 In this immensely practical book, Erik Raymond teaches us what contentment is (the inward gracious spirit that joyfully rests in God's providence) and how we can learn it through the same Holy Spirit who was in Paul. Wisely and winsomely, this book helps us discover the key to contentment, encouraging us to trust in God rather than our circumstances—no matter what life brings our way. The word Hell conjures up all kinds of nightmares in people's minds. But also presents a difficulty for many Christians. How can a God who the Bible says literally "is love" condemn anyone to an eternity of torment? Will punishment be eternal? Is Hell for real? 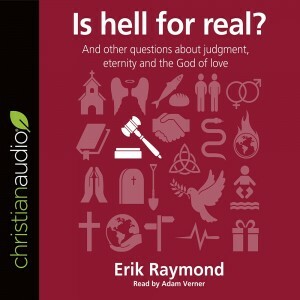 In this short, accessible book, pastor and author Erik Raymond reviews this important subject for everyone with pastoral warmth and biblical clarity.